THIS EVENT IS NOW FINISHED. OUR THANKS TO ALL WHO TOOK PART. 15mm.co.uk is happy to announce that in partnership with Loud Ninja Games a twenty four hour Black Friday Sale on Friday 28th November 2014. 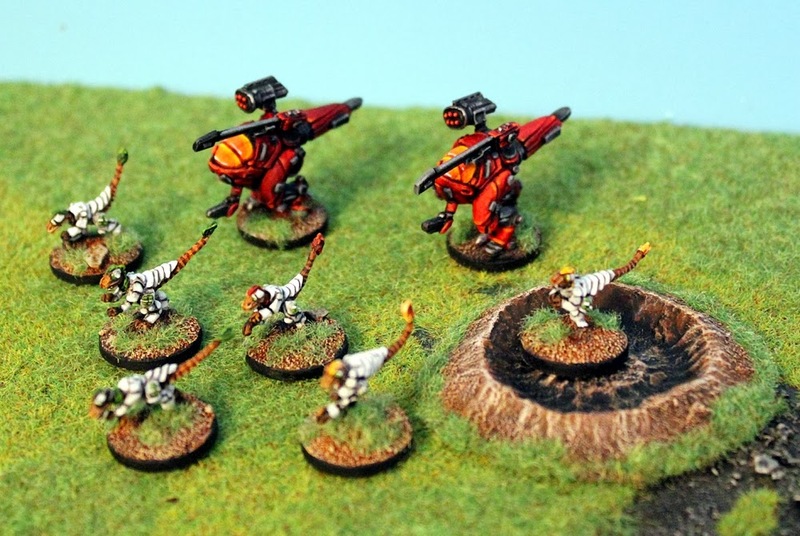 From now until 9am Saturday 29th November 2014 there is a 20% price reduction on the core Chuhuac space raptor codes. This is applied directly to the prices on the website on the Loud Ninja Games page so no need for a voucher code or such. Go HERE. 15mm.co.uk is happy to announce that in partnership with Loud Ninja Games we will be holding a twenty four hour Black Friday Sale on Friday 28th November 2014. This sale will be as follows. 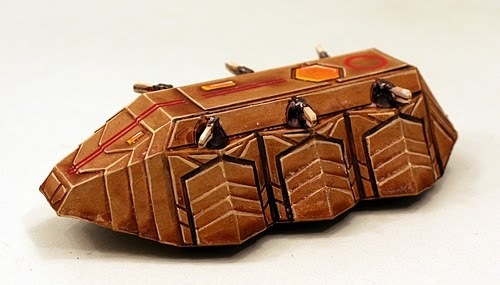 For a period from 9am GMT Friday 28th November 2014 until 9am Saturday 29th November 2014 there will be a 20% price reduction on the core Chuhuac space raptor codes. This will be applied directly to the prices on the website on the Loud Ninja Games page so no need for a voucher code or such. We will announce this event when it happens through our channels online but it is best if you bookmark and look out for this special event as it will be over fast! 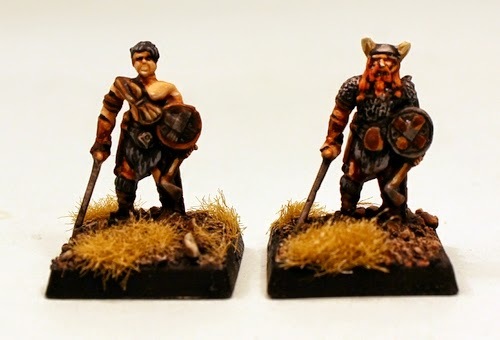 Asgard classic 15mm Human Miniatures now re-released and offer! Way back in the 1970's the Asgard brand created some really excellent Dungeon Adventurers in 15mm scale. 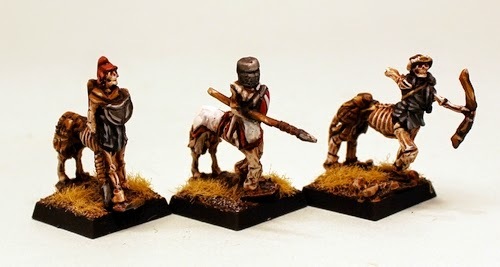 Continuing its process of re-mastering and re-releasing classic codes in the Tabletop Fantasy Range 15mm.co.uk is proud to announce that these figures have now been put on our website once more. 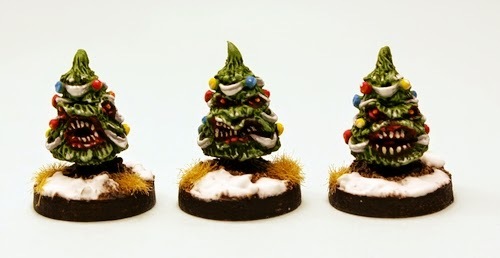 These are superb miniatures with a wide variety of uses. As characters these miniatures provided a pattern that has influenced 15mm Fantasy ever since their creation. In celebration of getting these miniatures to our website we are offering an EXTRA 10% off the packs and singles in the packs now put back out until the end of November 2014. 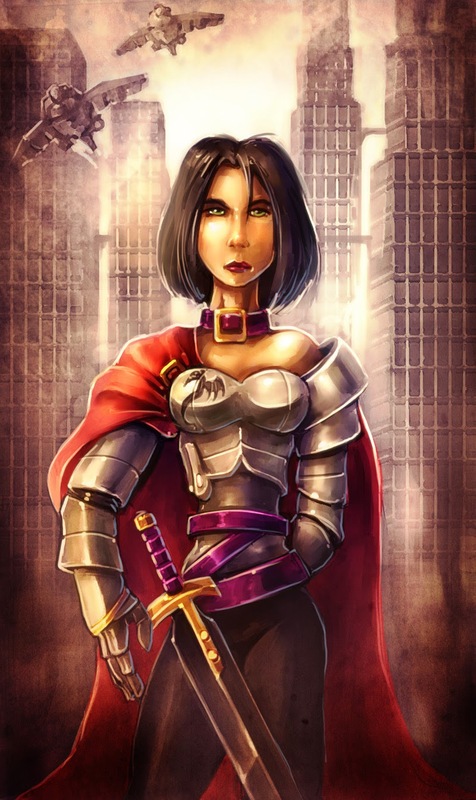 Go to the Tabletop 15mm Fantasy page. In this special skirmish pack you can find sixteen 15mm Humans from the Asgard MDA range. Taken from codes MDA31P, MDA38P, MDS81P and MDA84P for a total of eleven poses randomly mixed for a total of sixteen miniatures. 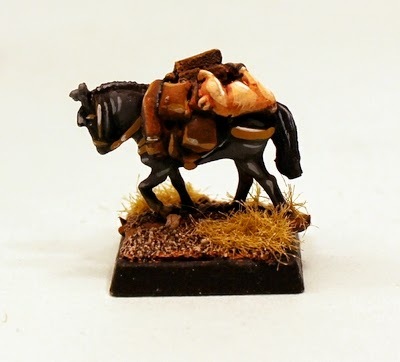 Get into 15mm Fantasy skirmish! Choose from one pack or three packs with a 10% saving. All miniatures are supplied unpainted and without bases. 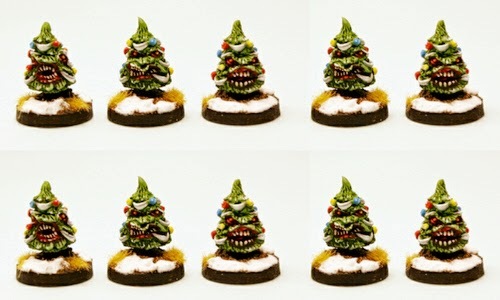 This pack contains ten 15mm scale white metal miniatures. A random mix of four poses great for skirmishing or characters. MDA34 Druid, MDA31 Cleric, MDA41 Fighter and MDA33 Mage. You can choose to purchase a pack or single miniatures or purchase three packs and save an additional 10%. Not supplied painted or with bases. This pack contains ten 15mm scale white metal miniatures. 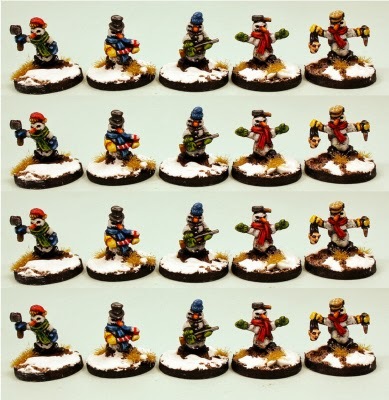 A random mix of four poses great for skirmishing or characters. MDA42 Paladin, MDA44 Asgardian, MDA38 Thief and MDA47 Illusionist. You can choose to purchase a pack or single miniatures or purchase three packs and save an additional 10%. Not supplied painted or with bases. This pack contains ten 15mm scale white metal miniatures. A random mix of two poses great for skirmishing or characters. MDA81 Barbarian and MDA82 Barbarian. You can choose to purchase a pack or single miniatures or purchase three packs and save an additional 10%. Not supplied painted or with bases. 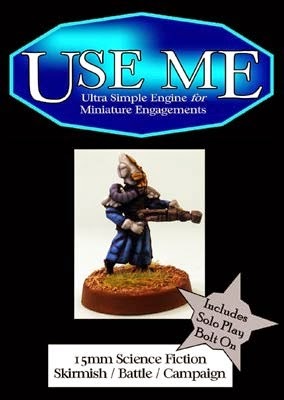 This pack contains six 15mm scale white metal miniatures in one pose. You can choose to purchase a pack or single miniatures or purchase three packs and save an additional 10%. Not supplied painted or with bases. A note on scale in these classic miniatures. Asgard classic 15mm miniatures are larger than true 15mm scale and would be classed in modern terms closer to 18mm scale while the Tabletop TTF miniatures are smaller true 15mm scale. We have noted the Asgard codes with this for your information. Go HERE for the Tabletop Fantasy page. Finally here is the original Asgard logo from the 1970's. We were asked to show this piece of wargaming heritage and are happy to do so. Now that is old school awesome. Enjoy. “Love those new archers and spears in the HOT Range. As your ranks of rattling bone boys advance to meet their mortal foes you sometimes think that it would be nice if they upped the ante a bit with a touch of extra armour to deflect incoming swords, spears, halberds and those pesky fire arrows too. 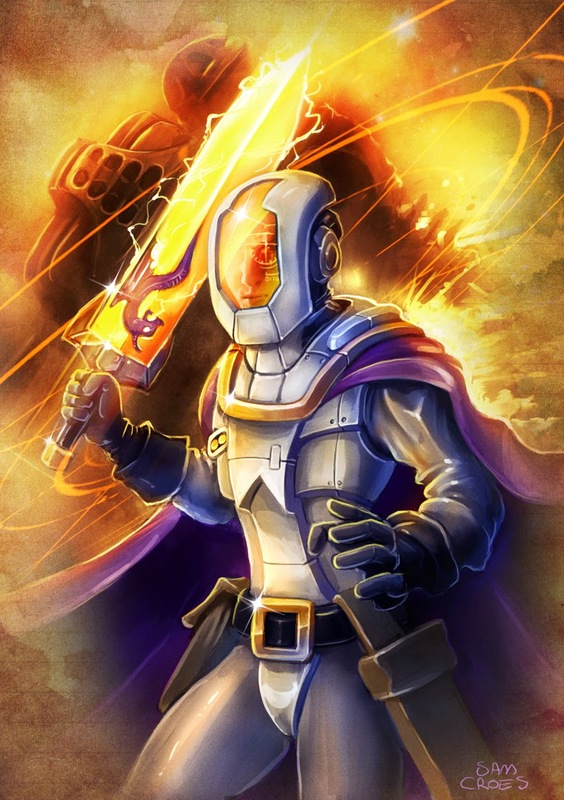 The upcoming Eternal Guard do that job nicely. 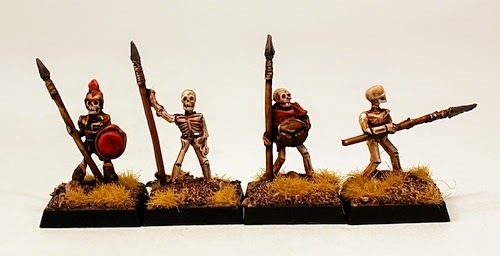 Four different poses of Skeleton all in a mix of plate and mail armour. The first pose with sword and round shield, the second an axe and round shield, the third a large two handed sword and the forth with a sabre raised and a large round shield. Poses will be randomly mixed in the pack and these go great with HOT Skeleton archers and spears. Use them to bolster your legions as they march the face of the world! We will be releasing these two codes on Friday 14th November 2014.